Camille La Vie Black Friday Sale! SALE ALERT! 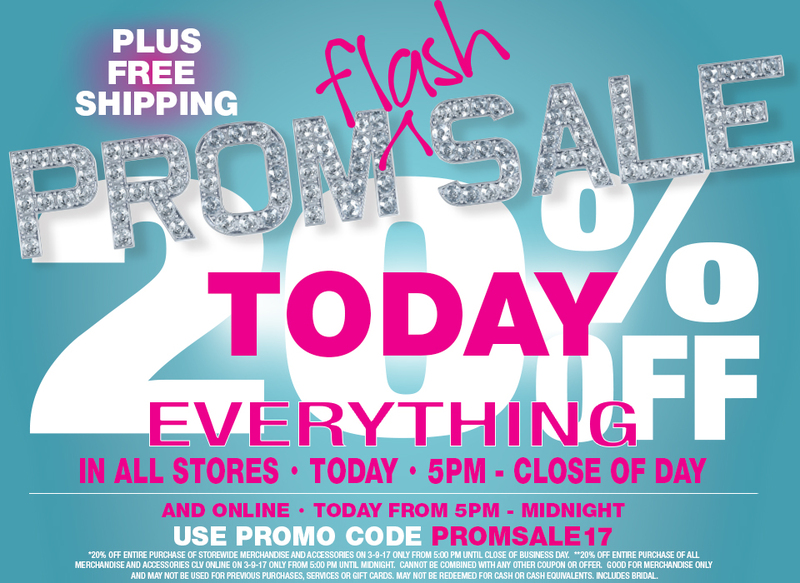 Discover your perfect holiday dress, or get started on a ‘lil prom dress shopping, with our Black Friday sale! 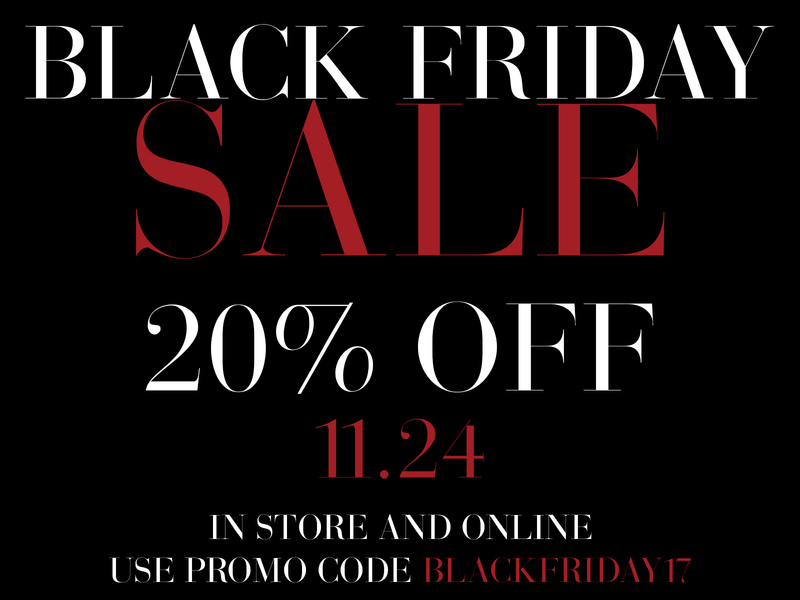 This Friday, November 24, take 20% OFF all regular priced merchandise both in-store and on CLV.com with promo code BLACKFRIDAY17. Brides can join in on the excitement, too; the sale also includes 20% OFF all regular priced bridal and bridesmaids dresses! Did we mention there’s also free shipping?! So go ahead and treat yo’self. The clock is ticking…which pretty party dress will you scoop up?! November 22, 2017 by Camille La Vie | Comments Off on Camille La Vie Black Friday Sale! 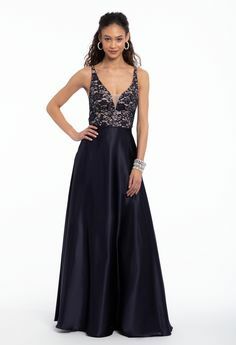 Fabulous fashion at an awesome price? We’ve got you covered! 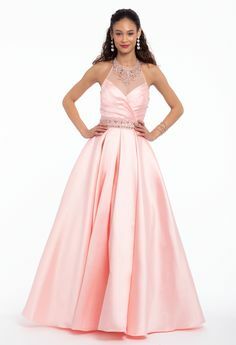 TODAY, March 9, scoop up your dream dress at our Prom Flash Sale by taking 20% off everything in all stores and on our website, including accessories and the bridal collection. Get the official juicy details below! Get excited! 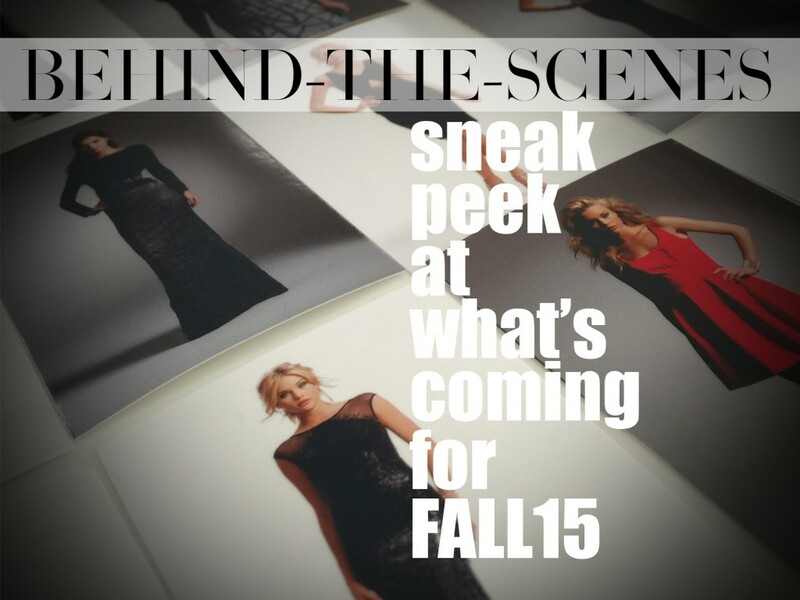 This Fall 2015…the fashion is on. We take you behind-the-scenes on our catalog shoot day with a pano of the studio, prep shots of our models, and of course…a sneak peek of the FABULOUS new dresses for the season. THE GRAND OPENING PARTY IS ON! Calling all FABULOUS MIAMI RESIDENTS! Are you ready to party with us tomorrow at noon?! READ ALL THE DEETS ABOVE! Be the first in line to shop ’til you drop and score a FREE GIFT with purchase (while supplies last). See you there! April 11, 2014 by Camille La Vie | Comments Off on THE GRAND OPENING PARTY IS ON! « So Fresh & SO CLEAN!